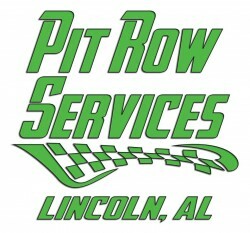 » Listings » Professional Training » Pit Row Pilot Cars, Inc. 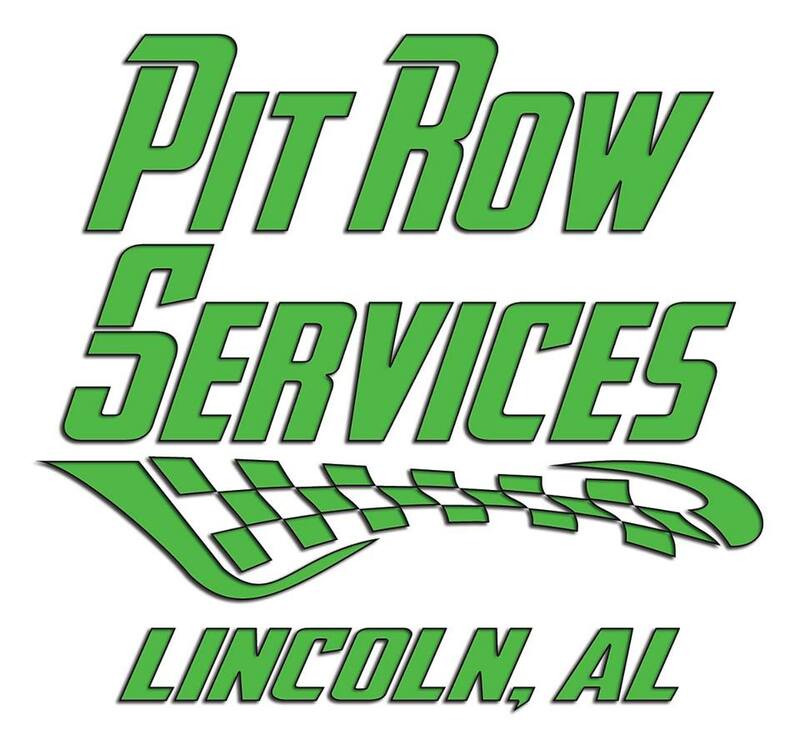 Pit Row has been in the pilot car industry for over 3 years and we have 20 late model vehicles with all US state required professional equipment to serve you. We will travel throughout the US and we are setup to do large projects anywhere. 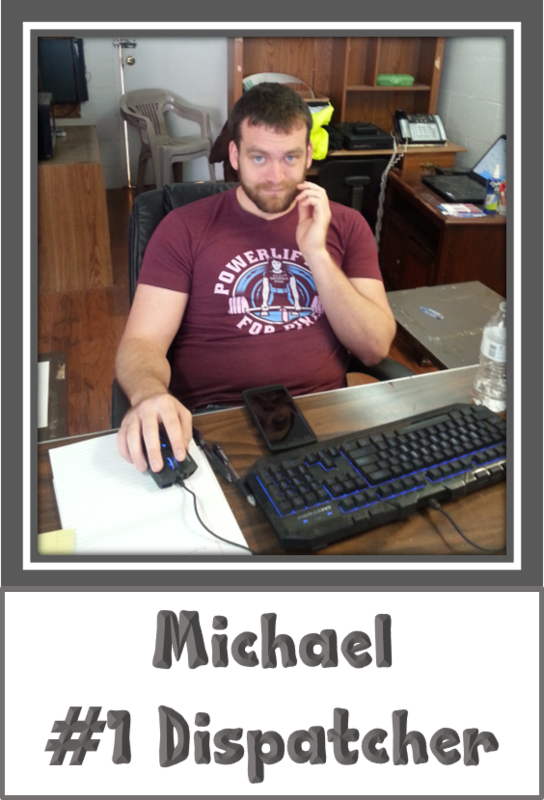 We carry 1 million General Liability & 1 million Professional Liability.